Your Social Media audience is your potential customers (your business target market) and everyone else. Identifying what your target market’s interests are. Why and when people use social media and/or read blogs. What type of contents that your target market and other people interested in? 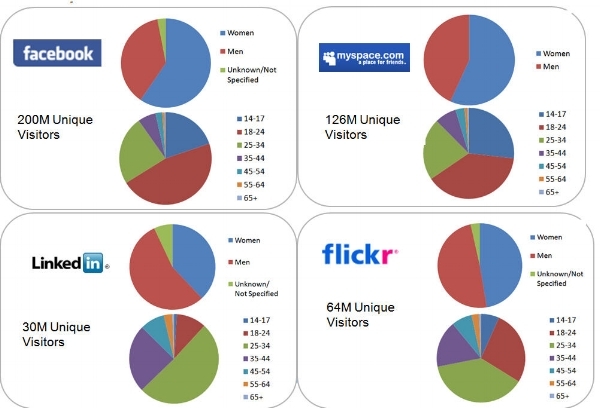 What are the most social media used by your target market? 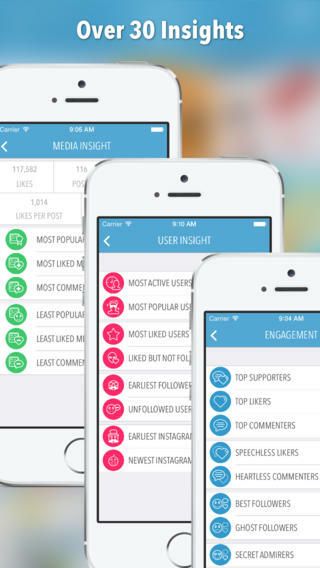 Use metrics before and after posting contents to find out more consumer insights, such as, InstaFollow app for Instagram insights. A. Share a variety of content that people interested in (funny, interesting informative…etc). Contents that will make people click “like,” share and follow you for, especially the contents that go viral. B. Share contents that your target marketis looking for (related to your products/services. For example, you offer digital marketing services; write a blog about “How to enhance your SEO” or “How to manage your Social Media.” Another example, you have a clothing store, share contents about fashion and what’s trending. C. Share creative, interesting and funny contents about the benefits (value propositions) of your products/services. Most of the contents you post should be between 70%-80% from type “A” and the rest of it from type “B.” Post contents on your Social Media from type “C” once or twice a month, just to remind them of what your business provides. Your business is B2C. You posted a great photo of a cup of latte or the sunset and ocean. You added related hashtags on Instagram. Some of your followers liked it and some of them mentioned their friends. Some people who clicked on the hashtags liked the photo. New people followed you from the hashtags. Your followers’ followers saw that their friends liked your photo. Your photo might even get on Explore. How many people did like the photo, comment on it, share it or even just saw it? How many new followers did you gain? How many people did see your company’s name and logo? How many people did checked out your profile/bio? People who liked, shared or commented on your photo might not have been from your target market (your potential customers), but their followers or followers’ followers are! Therefore, they are kind of marketers for your company. The goal is reach out to people as possible as you can and it’s enough that they just see your company’s name, logo and profile (increasing brand awareness). People who have thousands of followers on Social Media are making money from posting ads on their accounts. Why does not your business become like them, post like what they post? Why doesn't you're business Social Media have a character or personality? Social Media for businesses is to share contents that the target market and everyone else interested in not what the business interested in selling. 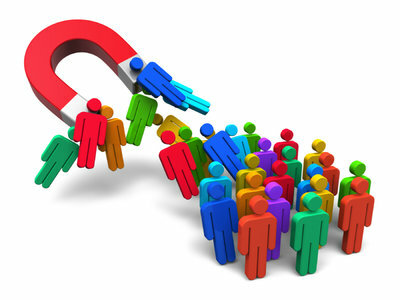 Social Media is about increasing the pool of people who might be potential customers, marketers or both!